Most single-aisle aircrafts such as the 737 or 320 don't have a decent Business Class, especially in Europe. 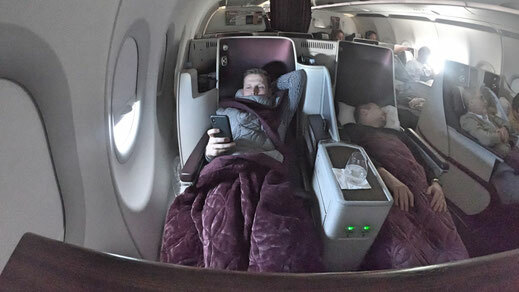 But on Qatar Airways A320-200 the airline has proper flat beds installed. 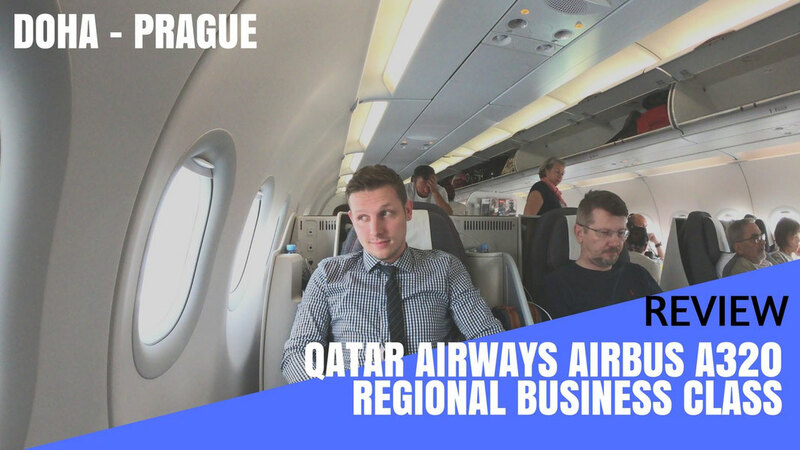 I took the 6 hour journey from Doha to Prague to find out how good their narrow body planes really are and I was really surprised. 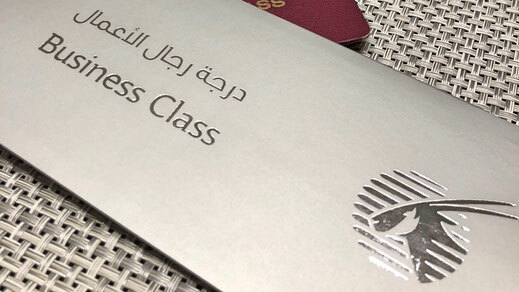 If you don't want to read the review (I know, too many words) you can just lean back and enjoy my video report which gives you a detailed inside of what it's like to travel on Qatar Airways A320 Business Class. The Airbus A320 features 12 Seats in Business Class which are almost 100% identical to the ones Thai Airways has on their 787 Dreamliner. Qatar also uses the same seats on their A330 and A340. It comes in a 2-2 configuration in 3 rows before the Economy Class section starts. The seat can go complete flat and is pretty comfortable. It also features a USB-Slot, power socket and a bottle of Evian water. Noise-canceling headphones are also provided. 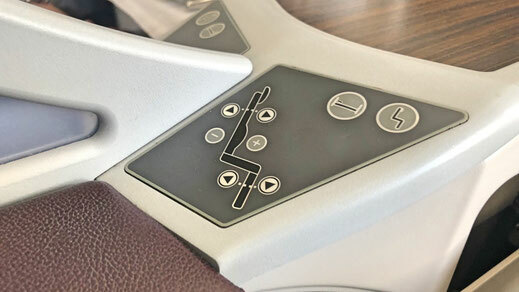 The 320' offers the same Oryx Entertainment system as on other Qatar Airways flights. I have reviewed it a couple of times already so I won't mention again how great it is. The airbus also offers WiFi with a complimentary 20MB data allowance per passenger. It isn't really much but it's okay to download your emails. 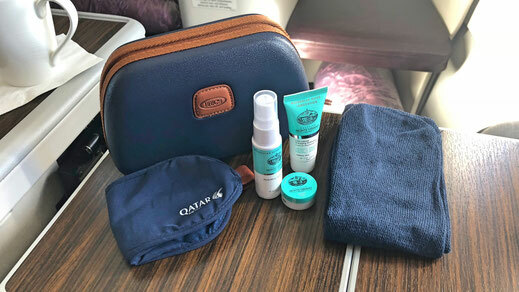 Qatar Airways has recently changed their amenity kits. Unfortunately the old Armani ones with a little sample bottle of cologne and aftershave ain't longer available. I guess they gotten too expensive. Now they use BRICS, which ain't that fancy but nice. They come in many different colours. 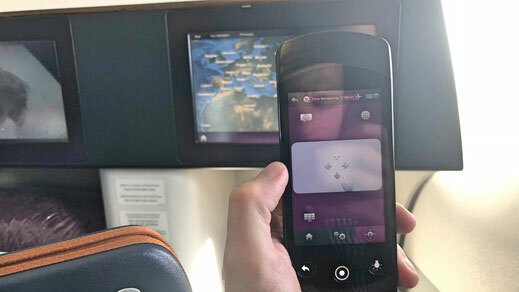 I also tried Qatar Airways App which is gold. 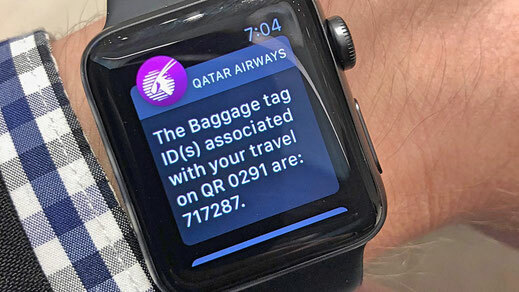 It literally gives you all information regarding your flight in real time, it even notifies you when your bag got loaded onto the plane. 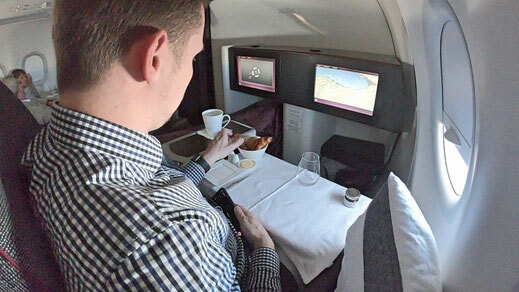 The great dine-on-demand system on Qatar Airways is amazing. 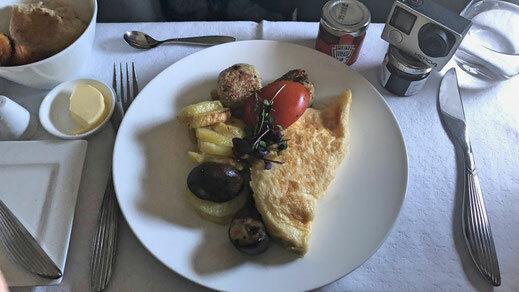 I had a great breakfast at the lounge and wasn't very hungry when I got on the plane. That was no problem since you can eat at any time during your flight. Also all kind of wines, beverages and hot drinks were available at any time of the flight. The crew was outstanding as well. Very hard working and super friendly. The cabin manager was from Turkey and the other member working in Business was from China. 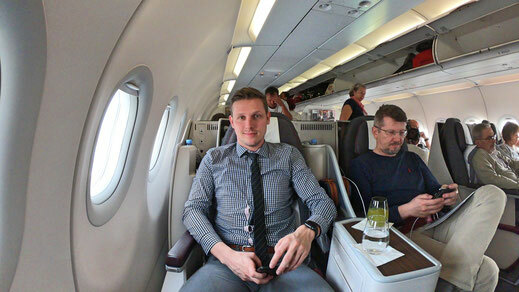 This was the second best narrow body Business Class I have ever flown with. Only FlyDubai's new 737MAX Business product wins in terms of the seat. 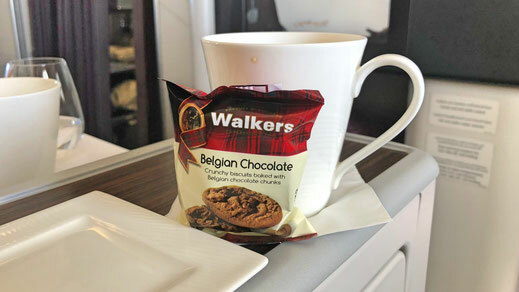 It's a perfect product for a 6 hour flight and considering the full cabin, the service was outstanding. The seat is great for the short distance the A320 usually flies. Also the internet and the entertainment are nice extra perks. Great product.